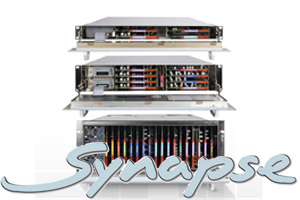 Synapse is a modular system containing multiple 19” frames, active hot swappable cards and (mostly) passive connector panels. 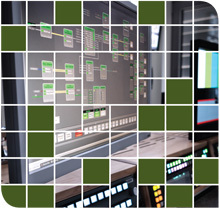 It is designed to support demanding mission critical applications in the broadcast industry. Although Synapse has a unique approach and is unequalled in its flexibility you could position the system in what the industry calls ‘glue’, ‘infrastructure equipment’, ‘terminal gear’ or just ‘modular equipment’. Axon has been working to develop a clear path for customers; we have moved from AVB, via ST2022 to TR03 (and TR04). This shift in focus in itself is not a big deal – our development team has always been well placed to react to the market - but these technologies are as equal as they are different and all are very complex. It is clear that ST2022 is here to stay in some applications. Whether TR03 will be embraced completely by our industry still needs to be seen. The signs are all there. When that happens, we will have to deal with both 2022 and TR03 for many years to come. The ultimate in automated, non-stop, digital recording and archiving. When you really 'must' do something, why not make it easy on yourself? And cost-effective too? 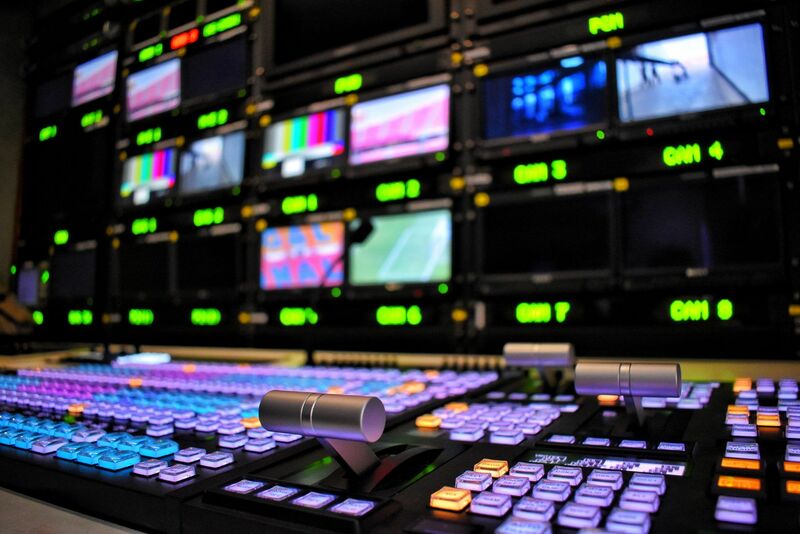 Like compliance recording.More and more broadcasters worldwide are now legally obliged to provide recordings of their transmissions pretty much on-demand. It’s important. Being able to quickly prove that a transmission actually happened can help to resolve a dispute, or maintain advertiser confidence. 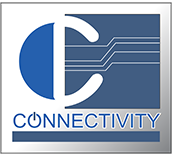 Our 3rd generation compliance recording system makes compliance easier, more efficient and cost-effective than ever. We have re-engineered TRACS from the ground up. 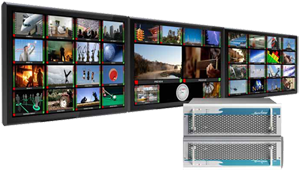 New software, improved hardware and an extended range of features bring unprecedented levels of efficiency and reliability to the whole process of transmission recording, storage and retrieval.